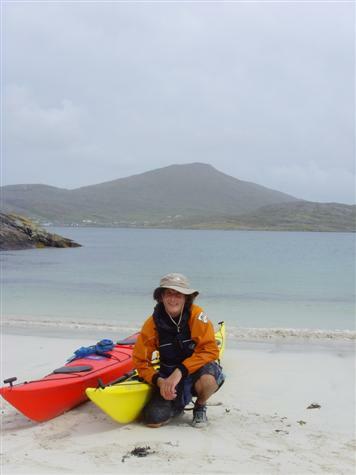 After seeing a small plane land on a white sandy beach, and always wanting to experience camping out of a sea kayak I decided a trip to the Outer Hebrides was for me. 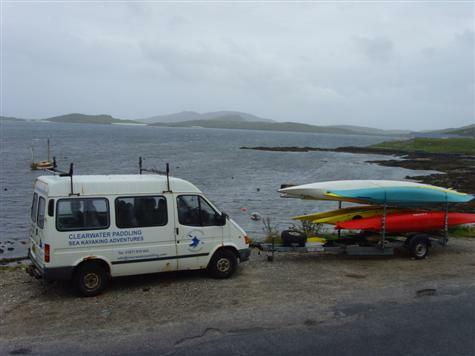 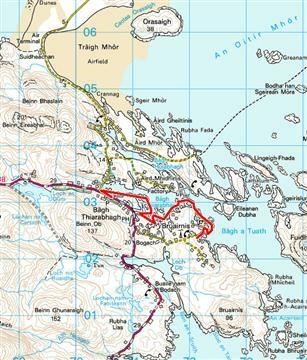 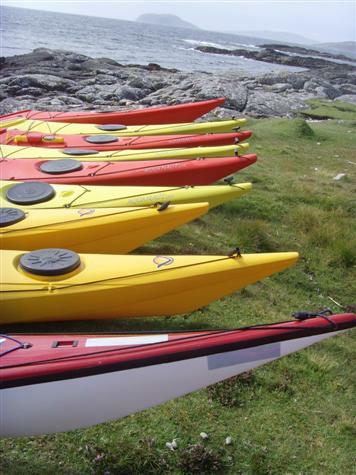 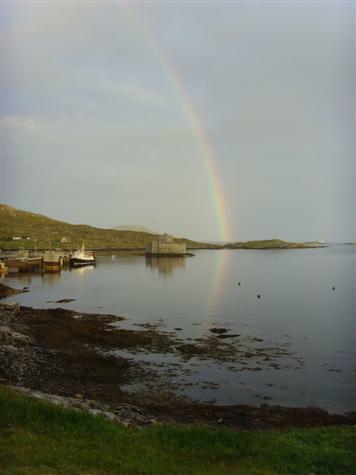 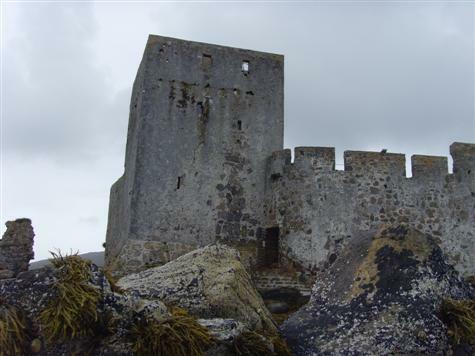 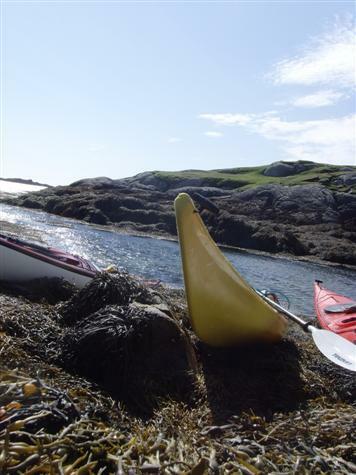 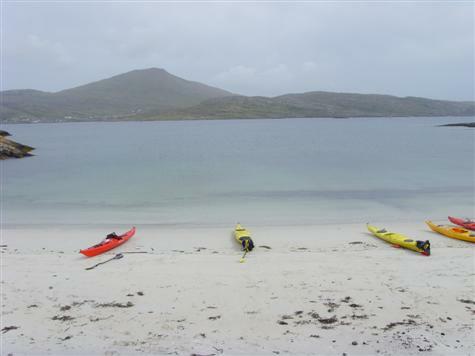 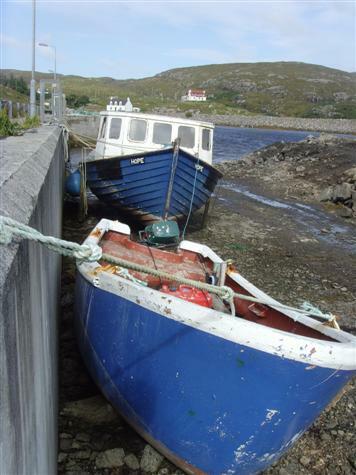 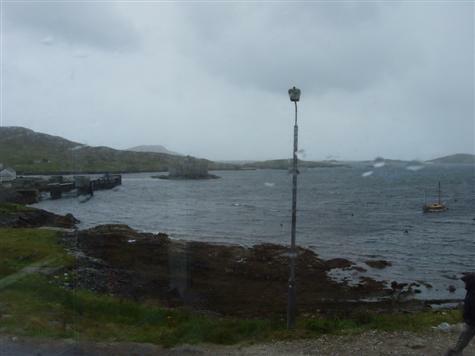 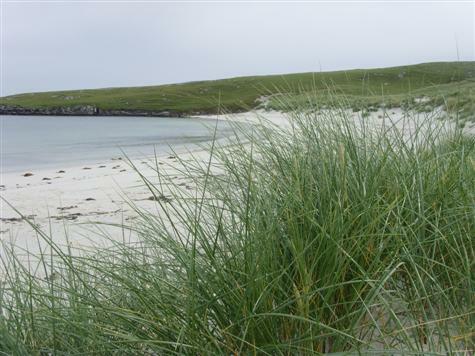 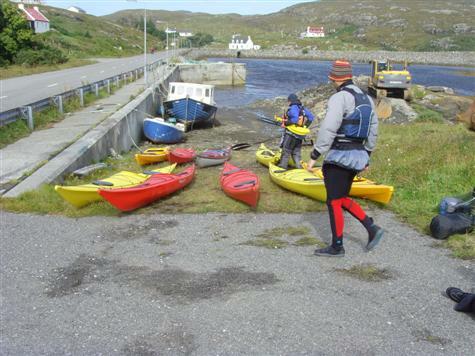 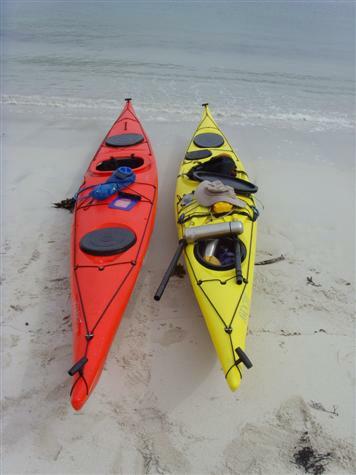 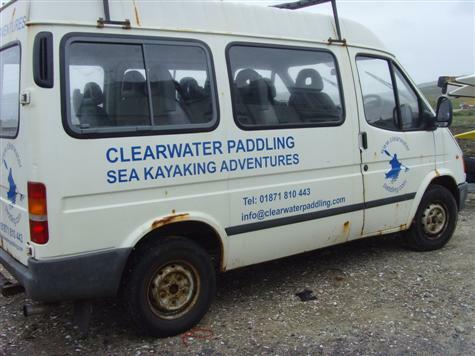 I booked a ‘Wild Barra’ trip with Clearwater Paddling, based in Castlebay on the southernmost inhabited islands of the Outer Hebrides called Barra and Vatersay: one is the seat of the ancient royal clan, the other was home to a band of outlaws. 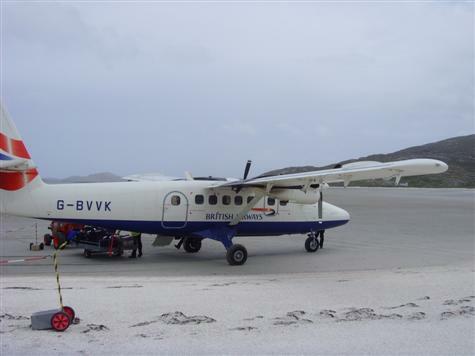 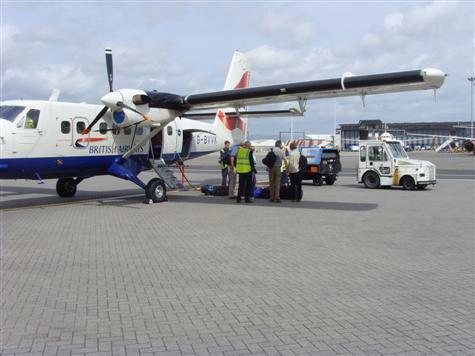 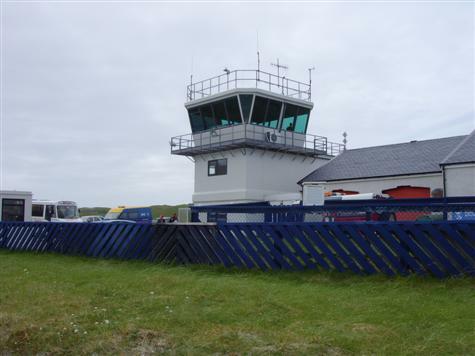 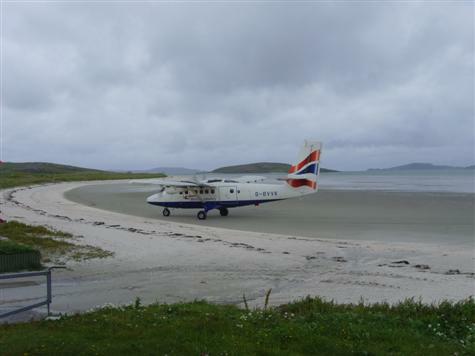 Flights to the island land at Eoligarry, on the cockle strand beach – the only runway in the world to be washed daily by the tide! 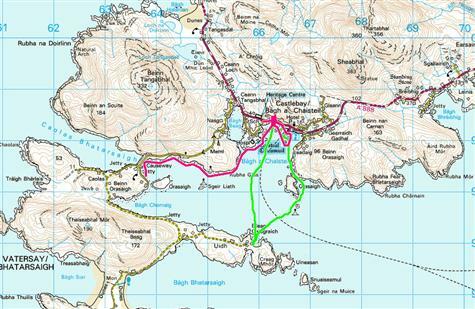 Another couple of trips, our first trip as a group is marked in green. 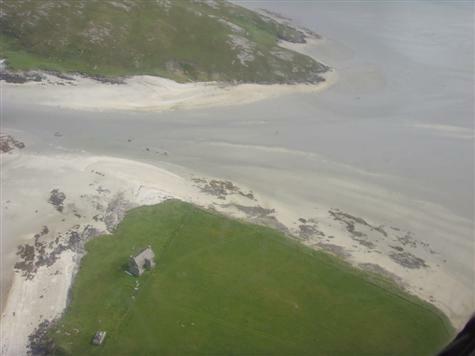 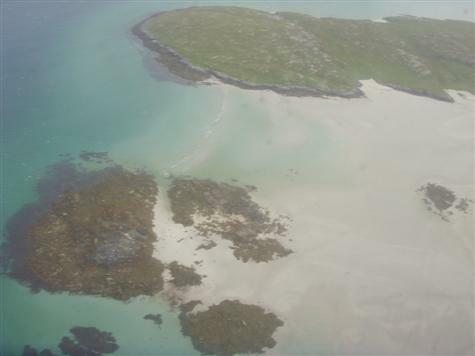 We paddled across Castlebay to one of the deserted beaches on Vatersay. 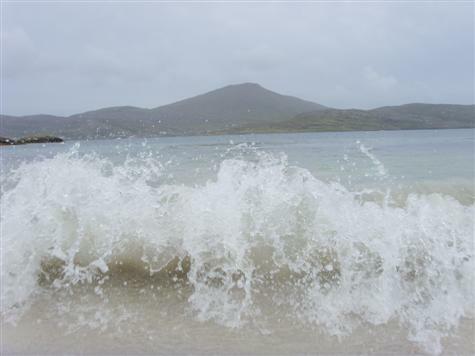 Couple of minutes after this shot an otter ran across the beach into the sea ! 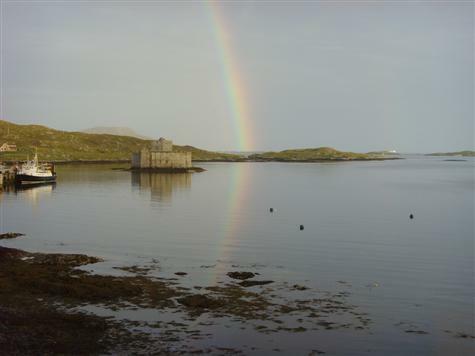 On the way back from Vatersay we paddled round Kisimul Castle. 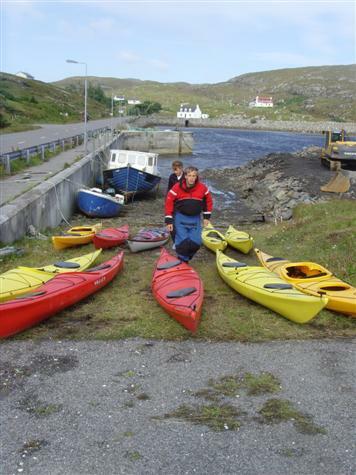 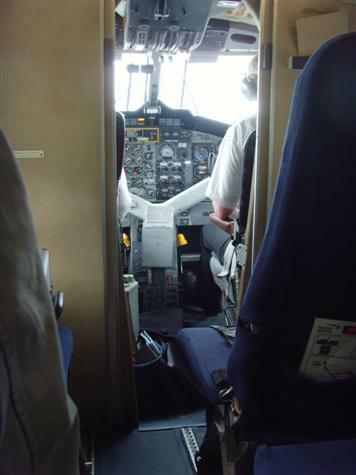 Our guides, Mark and Tom, getting things organised for the days trip…..